F.A.S.T. 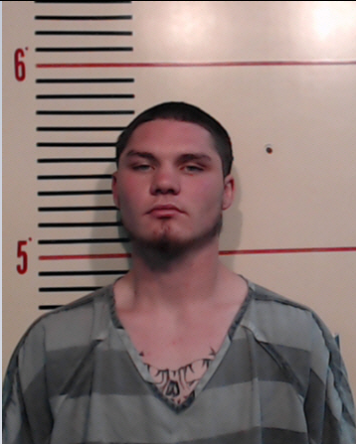 Makes Arrests in Aggravated Robbery Case April 15, 2015. Weatherford-Parker County Fugitive Apprehension Strike Team (FAST) arrested two males in connection with an aggravated robbery case. Sheriff’s investigators identified both suspects through several leads developed from the case. 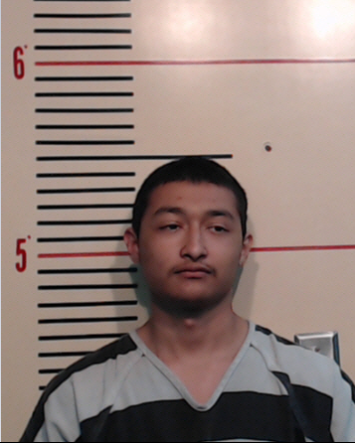 On the evening of April 13, 2015, a suspect, later identified as Diamond Anthony Salinas, 18, of Weatherford, approached the residence of the 59-year-old female victim, requesting to use her telephone. The victim, who did not know the suspect, complied. After Salinas was finished using her phone, he walked away and her phone rang. The caller asked to speak to the man who was just on the phone. The victim allowed Salinas to use her phone for a second time, overhearing Salinas say he would be at the apartment complex located down the street. About 20 minutes later, the suspect returned to victim’s home and rang the doorbell. When the victim answered the door, the same suspect was holding a handgun toward her face, telling her to back up. As she backed into the residence, Salinas and another male suspect, later identified as Tyler Wayne Tice, 20, of Weatherford, was also holding a weapon. Both men entered the home demanding money. The suspects fled the scene after taking nine dollars in cash from the victim’s bar. The victim was physically unharmed. The victim’s family members looked up the number dialed from her phone on FaceBook, identifying “Diamond Castillo,” as the man who had used her phone. Sheriff’s investigators identified Salinas as Castillo, which was later confirmed through an anonymous Crime Stoppers tip. Tice was later identified by Sheriff’s investigators, who obtained arrest warrants for both men. FAST members located both suspects, who were arrested in less than 24 hours of the incident. Salinas and Tice were both charged with first-degree felony aggravated robbery. Their bond has not been set.